Both of these sides are having a good spell of form at the moment although Bayern Munich have been on the longest good run. Leipzig secured passage into the next round of Europa League football in midweek with an aggregate win over Zenit Saint Petersburg. 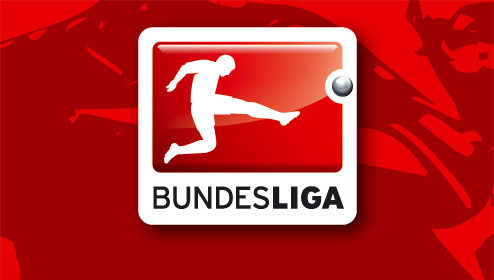 They are currently 6th in the Bundesliga table with four points separating them from the last Champions League spot. They have lost each of their last four matches against Bayern Munich, but they have been one of the Bavarians’ toughest opponents. Bayern Munich are looking to wrap up the league title by Sunday if other results go their way. The Bavarians are currently 20 points clear at the top of the Bundesliga and if other results go their way, they should win the league with a win here and turn all their energy towards winning the Champions League. They have won 12 of their last 13 league games. Munich have scored 3 or more goals in 4 of their last 5 games and they face a Leipzig side that has kept just 1 clean sheet in their last 7 home games. They have scored against Leipzig ten times in their last 3 Bundesliga meetings together.